Pro-Asset tenders for and executes small to large-scale painting contracts for government organisations, including hospitals, education facilities, councils, childcare centres and fit outs, as well as a multitude of council assets. We have established an enviable reputation within the construction industry for reliability, unprecedented quality and project delivery. Pro-Asset have a strong emphasis on Work Health and Safety with a fully established practical Quality Assurance System. Each project is underpinned by a uniquely developed safety and environment protection plan to ensure the highest level of risk analysis and management. You can be confident in the quality of our work, which is fully compliant with the National Code of Practice for the Building and Construction Industry. Our team is comprised of a skilled combination of employees and contractors of the highest calibre, ensuring our clients receive the highest level of service across all aspects of project delivery. Pro-Asset was engaged to repair and paint the external facade of the Centrelink building in 2015. 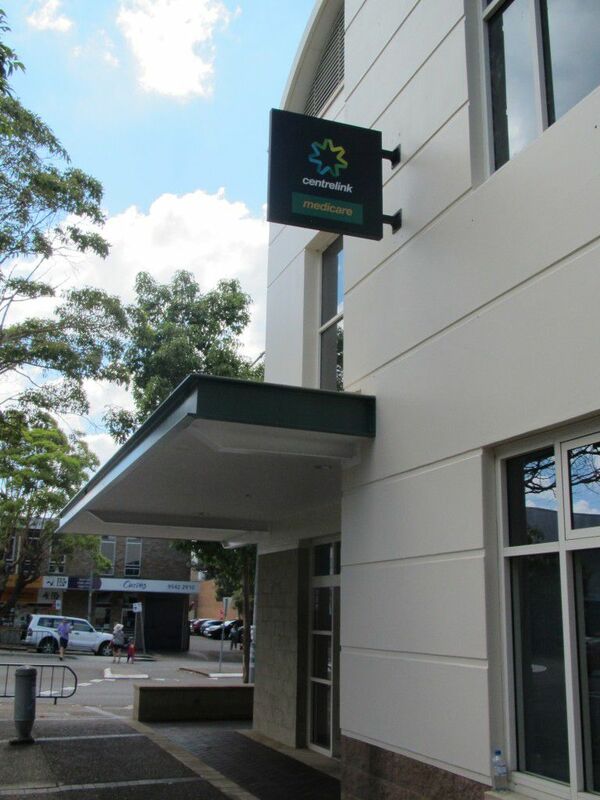 The Centrelink building in Sutherland Shire Council is subject to an aggressive environment; located in the midst of high levels of traffic and traffic pollution. The facade hadn't seen any major repainting work for the last 10 years and was in need of a facelift. 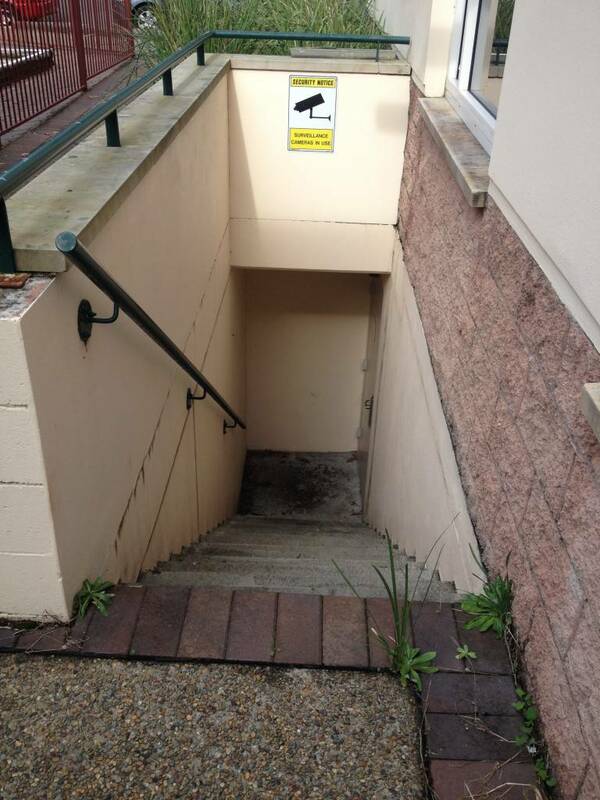 Due to the occupier of the building looking to release the property from the Council, Pro-Asset was brought on-board to make the necessary adjustments. 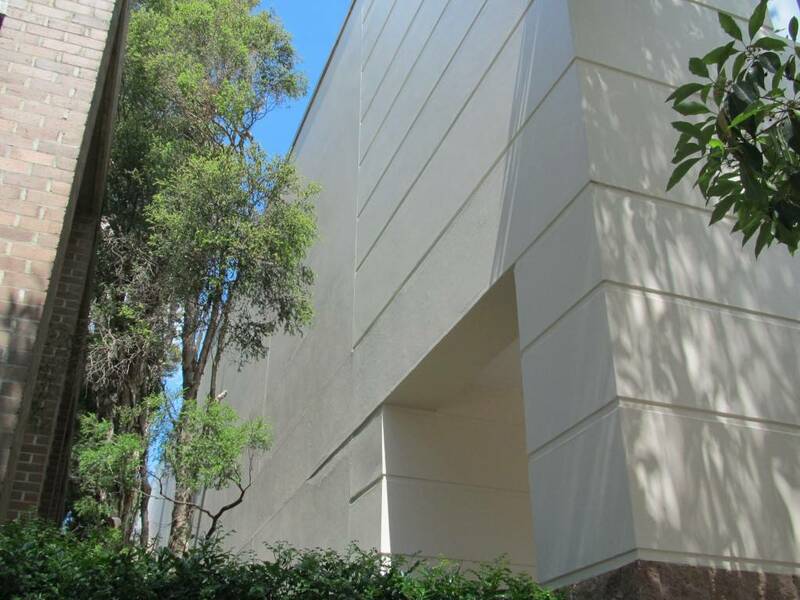 Pro-Asset has previously tendered and won a contract with Sutherland Shire Council to provide painting services as a trade panel, in conjunction with a handful of other painting companies. 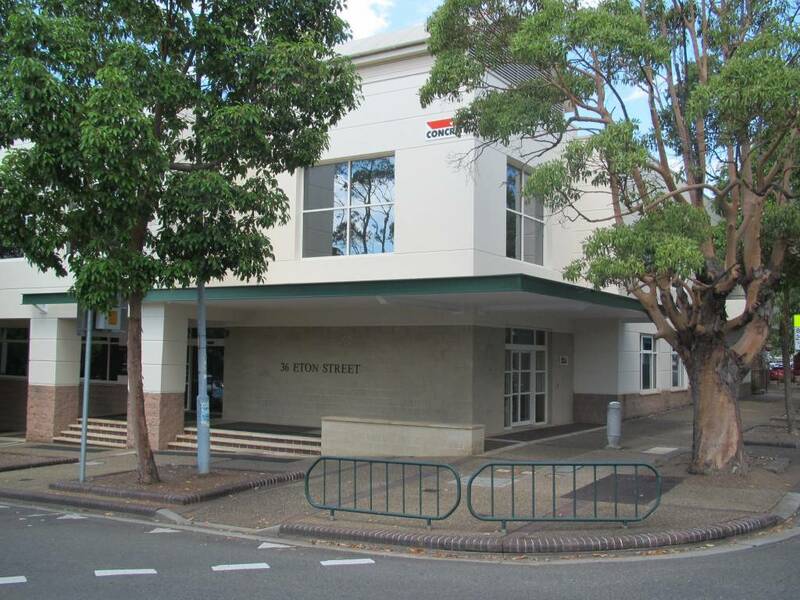 In the case of the Centrelink building, the quote submitted by Pro-Asset was successfully awarded the project from the Council. All painted areas were cordoned off while work commenced. The public was not disrupted at any stage while entering or leaving the building. 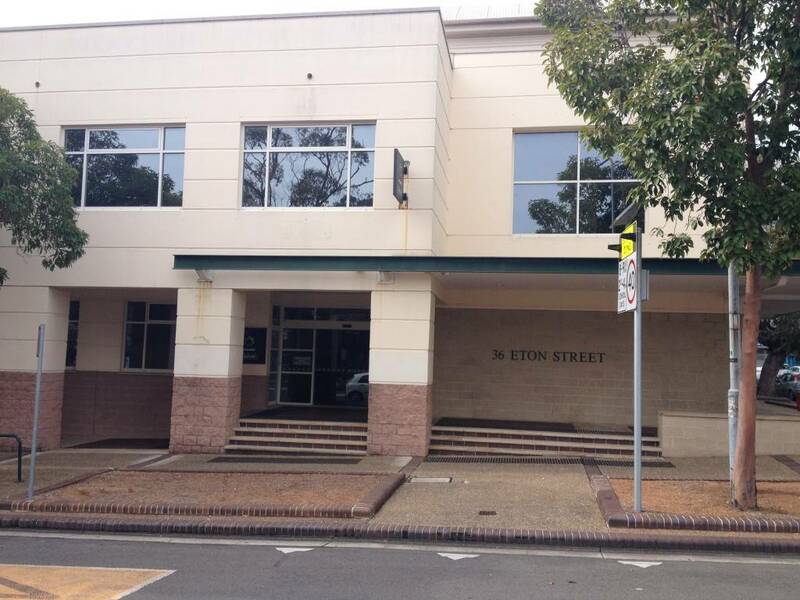 36 Eton Street, the Sutherland 'Centrelink Building' was completely restored to a high-quality exterior finish. Pro-Asset's restorative work visibly improved the appearance of the building, while giving protection to the property's external facade. 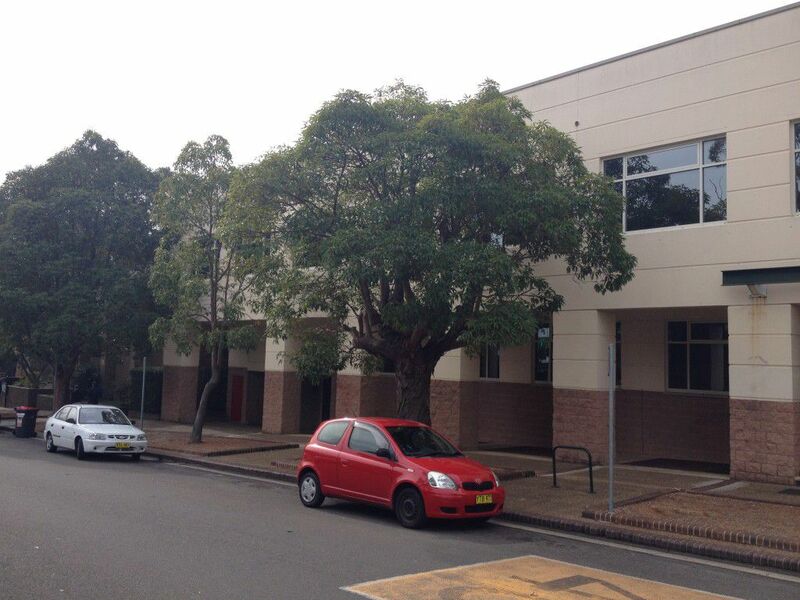 The building has again been leased to the satisfied client from the Council.